WiiFlash allow communication between the Wiimote and Flash apps. 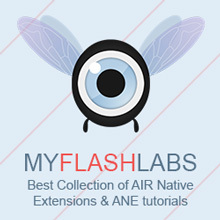 The tool consists of two main parts: WiiFlash Server and the WiiFlash ActionScript API. The Wiimote input can be handled using flags (boolean properties indicating the state of the buttons) or using events.